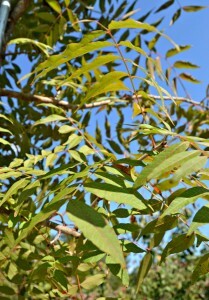 If you are looking for brilliant fall color in a graceful shade tree, look no further. 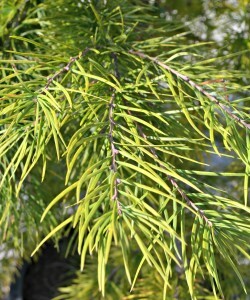 Growing to 40-60 feet tall and 30-40 feet wide, the golden larch is a unique specimen of deciduous conifer adorned with bright green needles in the spring and summer that change to beautiful yellow-orange in the fall. 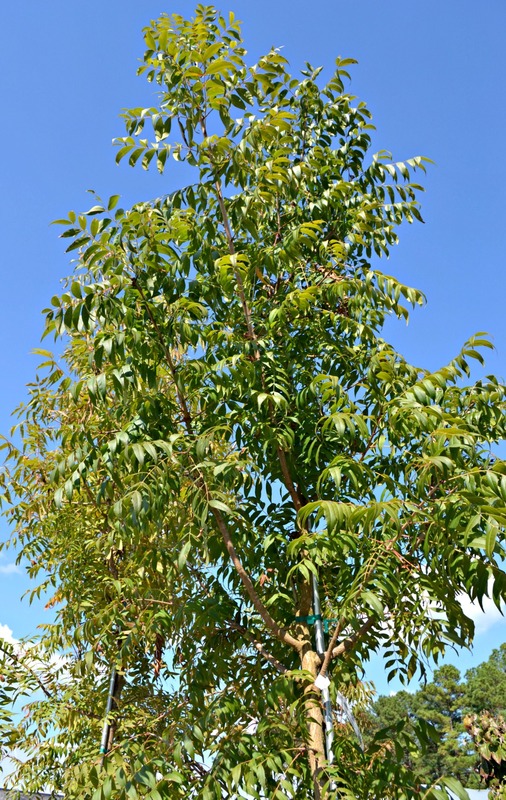 It does well when planted as a shade tree in full sun to light shade and is guaranteed to turn heads as a focal point in a larger landscaped bed. 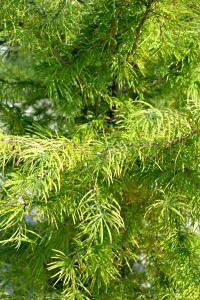 This extremely hardy species is a wonderful choice for a medium ornamental tree. Not only does it adjust to poor soil and resist drought, fungus and pests, but it also has wonderful fall color. The chinese pistache has a rich green canopy to 30-35 ft that transforms to a stunning shade of orange-red in autumn. Female trees even have berries that turn red and then blue for a nice juxtaposition against the fall foliage. 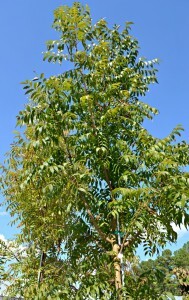 Full sun to partial shade requirements make it easy to find a spot for this deciduous beauty in any landscape. 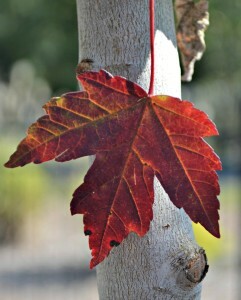 The color of red maples in southern landscapes is undeniably one of the most attractive colors of the season. 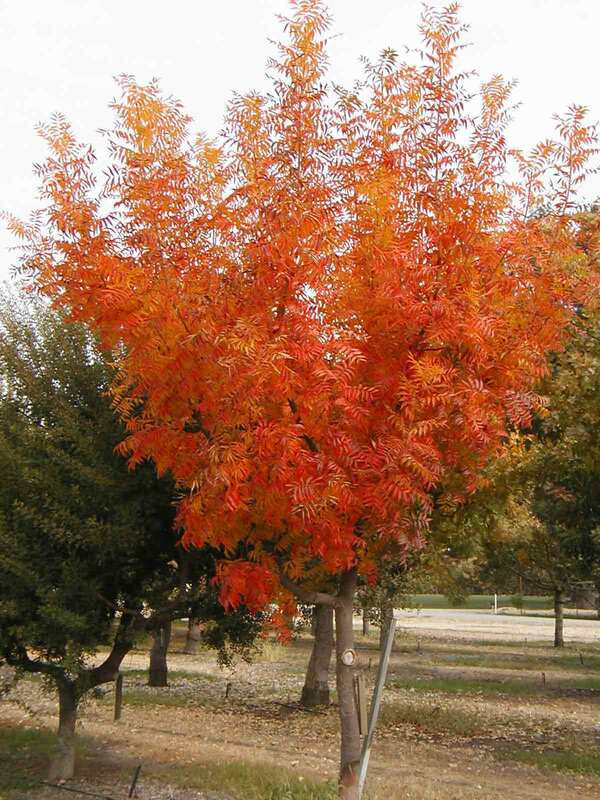 Redpoint® features fast growing branches and refined crimson foliage in autumn. 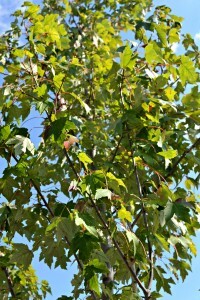 This species of maple does well in partial shade to full sun and can even be planted in low lying areas that may not drain very well. 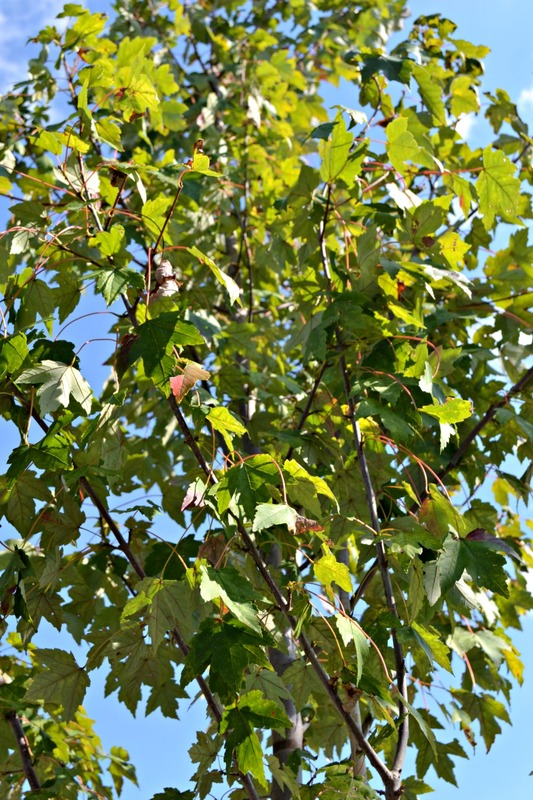 Reaching a height of 45 feet, this red maple is a perfect selection for a medium shade tree. 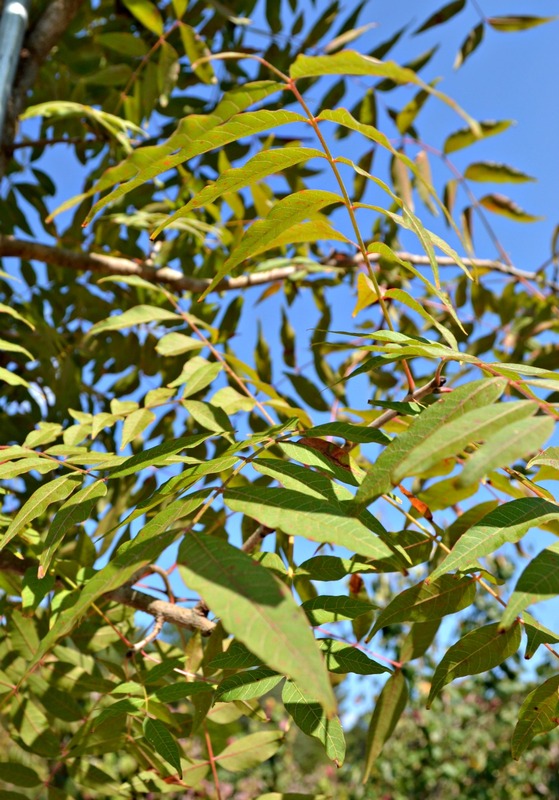 Fall is the perfect time to plant trees and shrubs in your landscape. 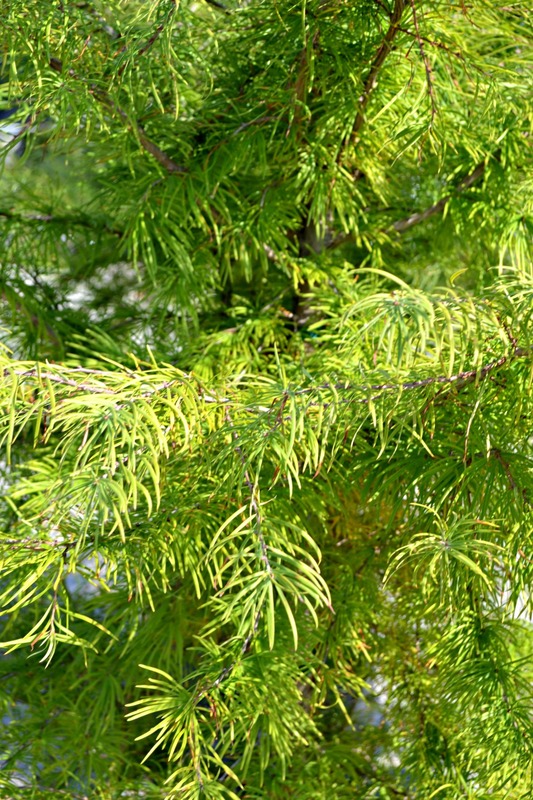 These are just a few of our favorite new additions to the nursery. 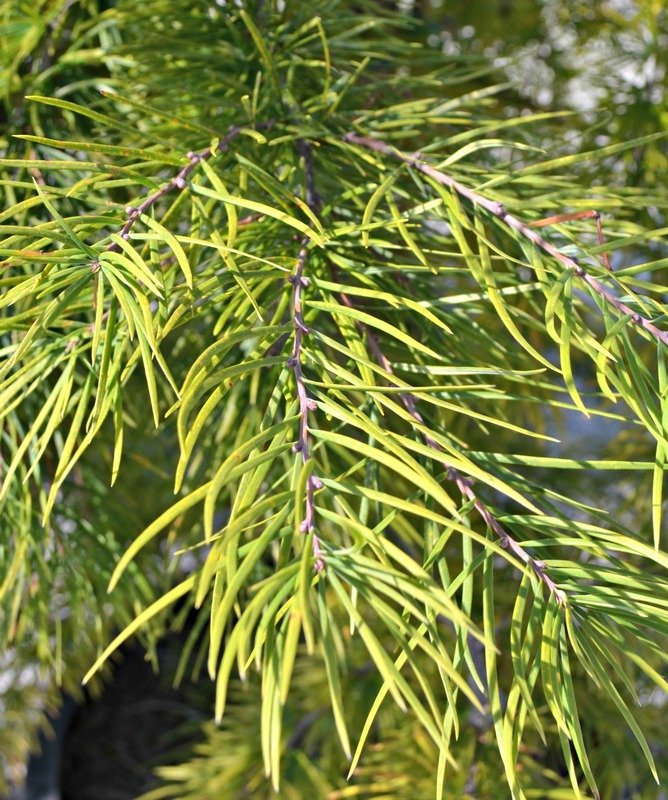 We are fully stocked with both deciduous and evergreen trees and shrubs and we hope to see you soon!